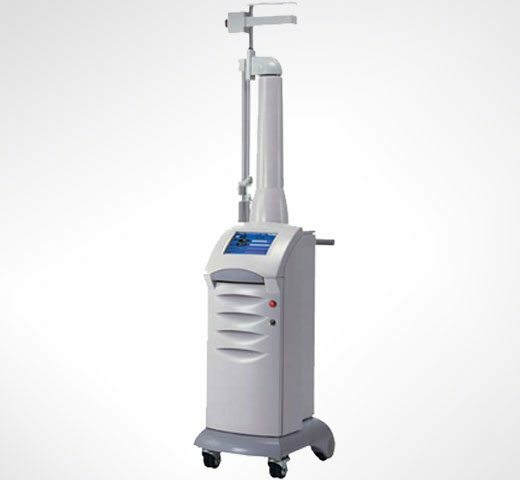 UltraPulse is an FDA-approved carbon dioxide (CO2) laser skin resurfacing device that can be used for a variety of procedures. This laser dramatically improves the overall appearance and texture of your skin by removing skin fractionally and stimulating collagen production from within. Depending on the treatment, we’ll use either ActiveFX, DeepFX or TotalFX (combination of Active & Deep). Am I a good candidate for laser resurfacing with UltraPulse? 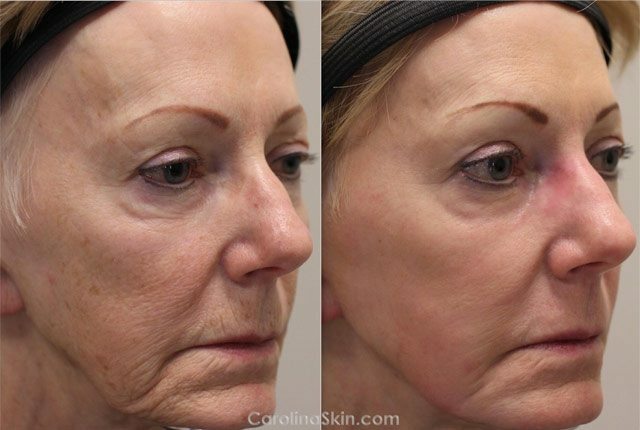 CO2 laser resurfacing with UltraPulse is great for someone with moderate to severe signs of skin aging such as wrinkles, brown spots and skin laxity. If you are considering a resurfacing procedure, we encourage you to schedule a cosmetic consultation with one of our physicians. 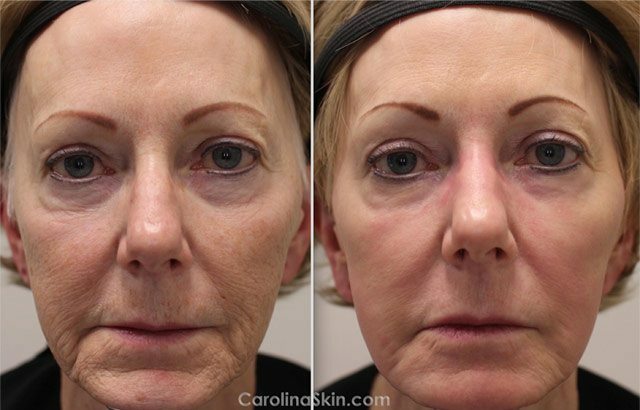 Since CO2 resurfacing is considered to be a more invasive cosmetic laser procedure it should only be performed by a board-certified physician with extensive experience in the treatment. What is the difference between ActiveFX, DeepFX & TotalFX? ActiveFX would be like using a lawnmower; it improves the appearance of your lawn on the surface, above ground. DeepFX would be like aerating your lawn; digging scattered deep holes into the ground that will eventually improve the appearance of the grass from the inside out; all of the work is done below ground. TotalFX is a combination of ActiveFX & DeepFX; treating skin damage both on the surface and below the surface.